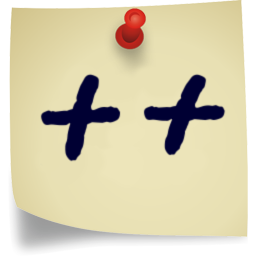 Todo.txt++ is a hosted version of an open-source application built around the todo.txt protocol. Todo.txt++ has been online for a few months now, and has had many visitors. 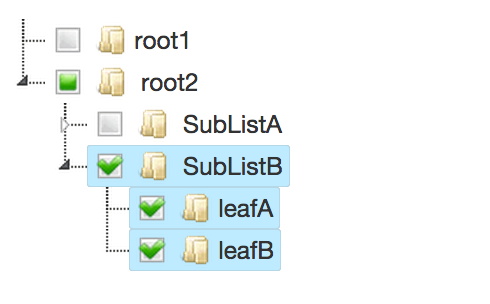 At the moment, we have 390 todo.txt lists in our cache. The Ace code editor is an elegant, full-featured, browser-based code editor used in such products as RStudio’s IDE. 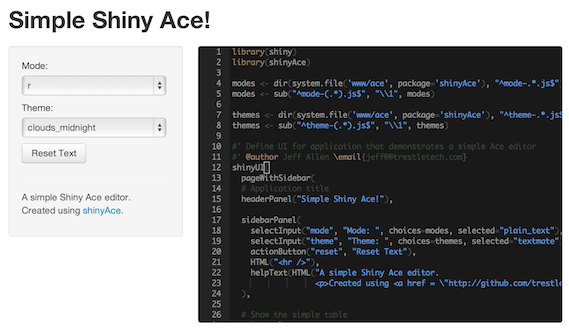 We’re announcing a new R package called shinyAce (now available on CRAN) which integrates the Ace editor into the Shiny web framework.